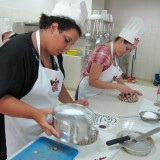 The 2nd competition “Be a confectioner” , has now finished! 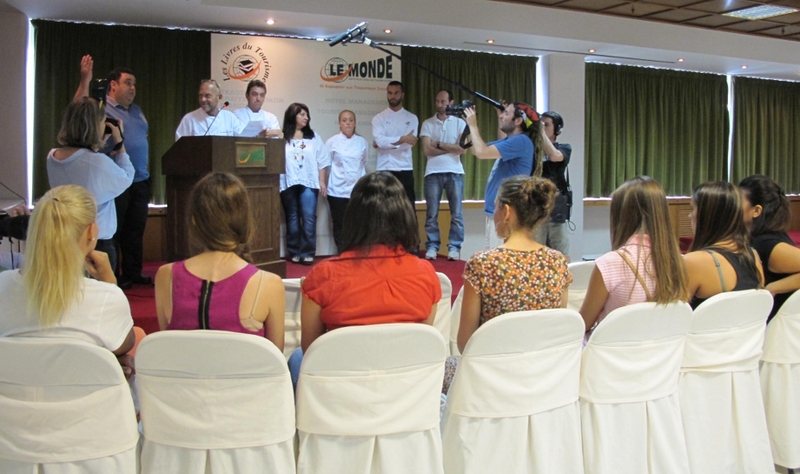 The competition “Be a Confectioner” was successfully held for the second consecutive year by the magazine “Glykes Istories” and LE MONDE, at the premises of LE MONDE Institute, on Wednesday 11 and Thursday 12 of September. The competition was addressed to young people who love the art of pastry and dream of becoming professionals, therefore the number of candidates who sent their recipe to the magazine, was really enormous. Only 107 finally made it to the semifinals and had the chance to compete live before the judges. 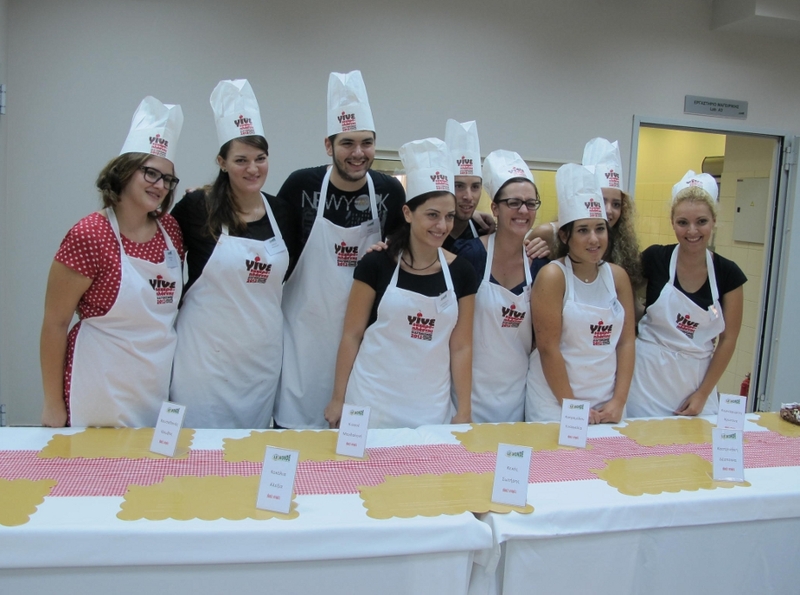 The contestants were competing on a cake concorde and the 7 judges, Nena Ismyrnoglou, Theodore Moisidis, Stelios Parliaros, Christophoros Peskias, Constantinos Cholevas, Fotis Chrysanthidis and Popi Chrysanthidou, had the challenging task of testing 107 different cakes! 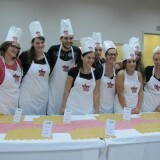 After finishing their difficult task, they ended to the top ten who competed on Friday, September 13. This time the challenge was even bigger. 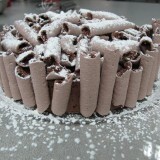 A praline cake! 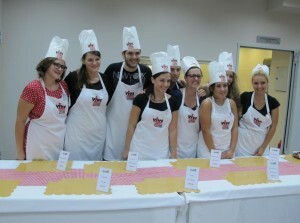 The contestants watched carefully mr. Parliaros making the cake, step by step and then rushed into the lab to make their own praline cake. Judges found it really difficult this time to choose the best cake, as they were all excellent, both in taste and styling! 1rd Award: Ioanna Michalakopoulou – a two years scholarship in «Pastry Chef – Professional Confection Production» curriculum at LE MONDE. 2rd Award: Emilia Kyrili – one year seminar attendance at Stelios Parliaros’ laboratory. 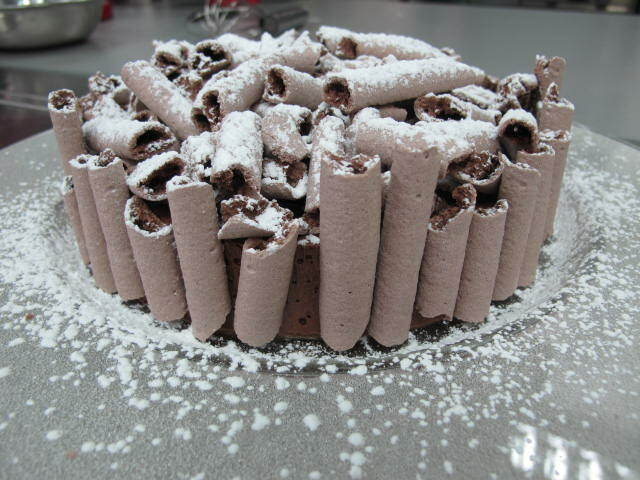 3rd Award: Xenofon Psouroukis – educational field to Valrhona Chocolate School in Paris. 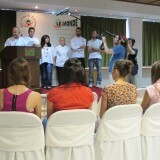 4th Award: Chrysoyla Papageorgiou – 6 weeks Intensive Pastry Chef Course at LE MONDE. 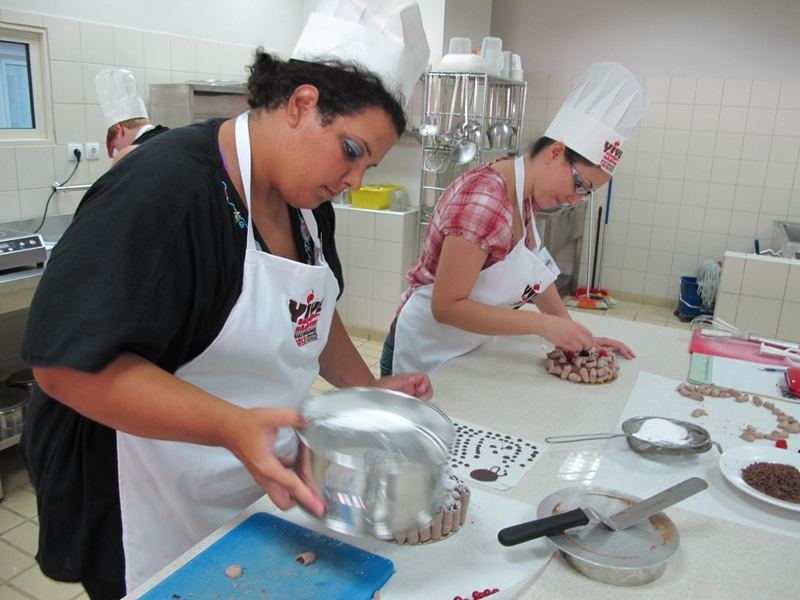 5th Award: Konstantina Nakou – 6 weeks Intensive Pastry Chef Course at LE MONDE. The competition ended with the award ceremony that took place on Monday, September 16 at the premises of LE MONDE, with the presence of the winners, journalists, food company executives and representatives of the tourism industry. The evening ended with a cocktail party that was held at LE MONDE’ S roof garden.